Elegant Executive Home On .63 Acres In The Whitehart Community! 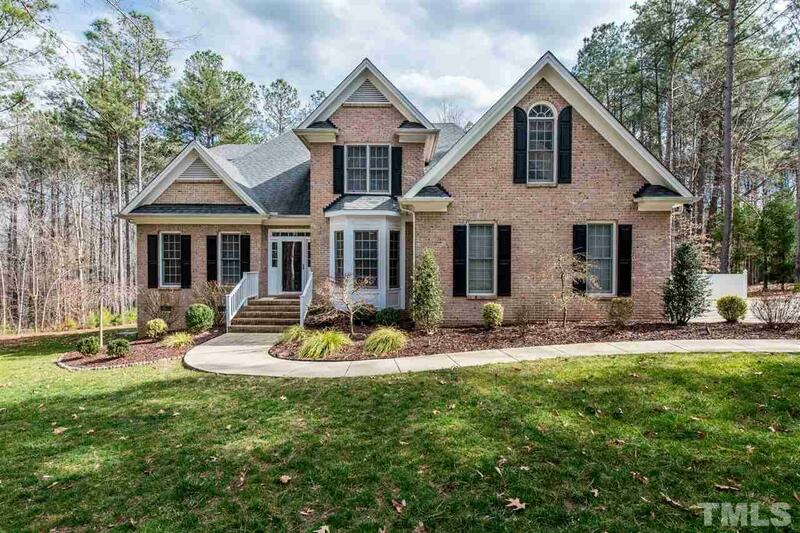 Bright, Open Floor Plan W/Beautiful Hardwood Floors & Crown Moulding On The Main Floor. Kitchen W/Granite Countertops, SS Appliances, Gas Range & Tile Backsplash. Separate Dining Rm W/Bay Window. 2-Story Family Rm Features Gas Fireplace. 1st Floor Master Retreat W/Tray Ceiling & Crown Moulding. Incredible Outdoor Escape W/Custom Deck & Stone Accents. 2 Sheds. Irrigation & Home Water Filtration System! Pool Community!